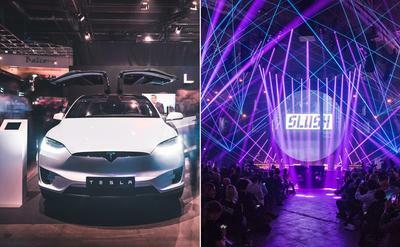 Business Insider Nordic contributor Marley Kaplan took the pulse at Slush 2017 in Helsinki to see what giants like Tesla, Porsche and Mercedes-Benz are working on. 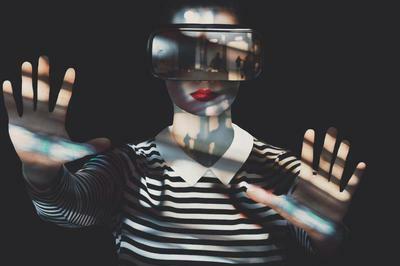 Three of the world’s leading contemporary artists — Jeff Koons, Marina Abramovic and Olafur Eliasson — collaborated with Acute Art, the first virtual reality (VR) arts platform, to develop the relationship between human expression and technology. This playbook encapsulates best practices for retailers to leverage location data for marketing and customer service throughout the consumer purchase journey. For the purpose of this document, we simplify the consumer journey to the four major stages: consideration, evaluation, purchase, and loyalty. 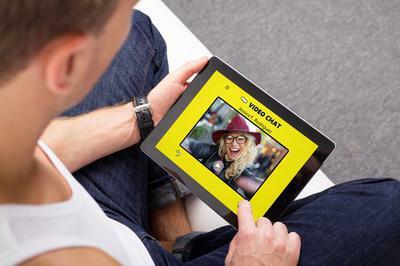 A leader in retail transformation, MikMak founder Rachel Tipograph shows how humorous videos can help shoppers find what they want from almost wherever they are online. 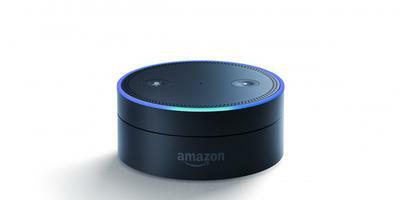 Imagine walking into a store and being greeted by a 4-foot tall friendly robot that can help you with almost any general query. You might not have to imagine much longer, as 2017 is the year SoftBank Robotics' Pepper the robot might be coming to a retail location near you. 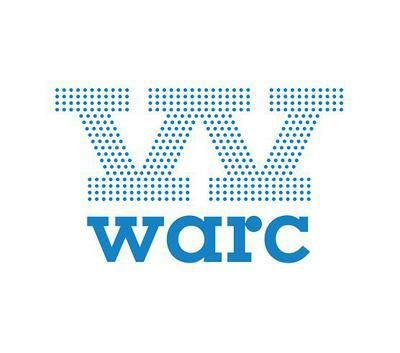 I am on the judging panel for the Warc Innovation Awards 2017. 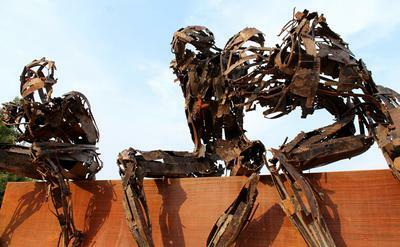 Warc is looking for innovative strategies that might use new technology, or that might use old technology in a new way. A winning entry might show how a brand’s products or services were transformed, or show how innovative thinking disrupted category conventions. In collaboration with the NINE Agency (now GROW) benefactors, BillerudKorsnäs, Jaunt Chapter 01: Smart Paper unfolds for the first time on 2 December, 2016 at A House as a 12-hour workshop event that challenges guests to develop projects using this year’s theme of Smart Paper and based on pitches put forth by renowned brands in the industry categories of Fashion, Food, Sports, and Health & Beauty. In Chapter 01, we will explore, play, ideate, and prototype around how smart paper and the internet of packaging (IoP) can, and will, impact everyday lives by changing the way consumers interact with products, brands and each other. 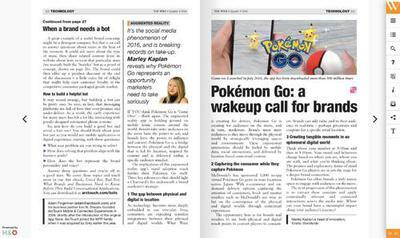 If you think Pokémon Go is ‘Game Over’ – think again. 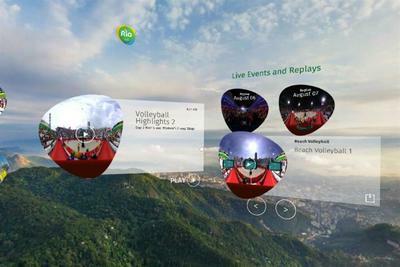 The augmented reality app that gained more traction than daily Twitter users within days of its launch is holding ground on mobile home screens around the world. 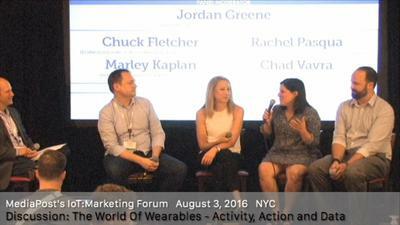 Brands take note: audiences on the move have the power to act and brands have the power to influence and convert. 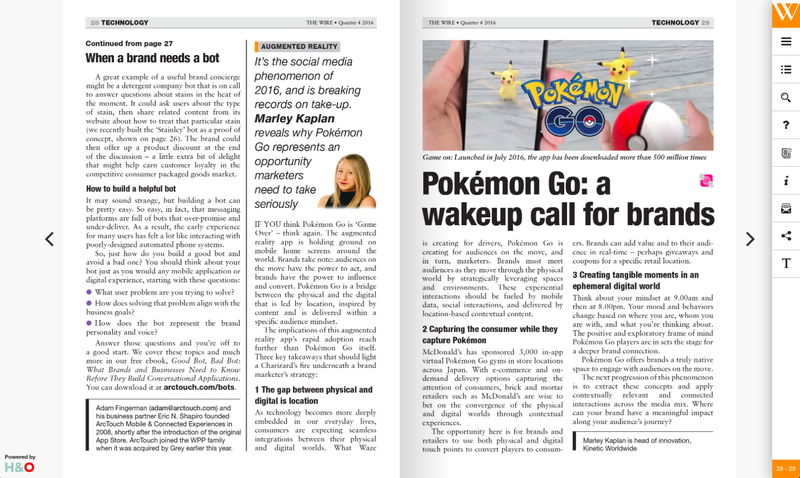 Pokémon Go is a bridge between the physical and the digital that is lead by location, inspired by content and is delivered within a specific audience mindset. Discussion: Retailers Follow Pokemon Go | After simmering in the background for many years, Pokemon Go introduced augmented reality to the masses. While the phenomenon hit a nerve well beyond traditional gamers, was it something beyond the brand and childhood memories of Pokemon that drove it? Now that the AR and VR doors are open, retailers are starting to test how VR and AR can work for them by appealing to in-store shoppers. During a Brand Innovators panel hosted by Kinetic Worldwide on Sept. 27, marketers from Cadillac, Casper and Kellogg’s shared the ways their companies had built physical touchpoints around their products, whether a restaurant or a community space in the heart of a city. As consumers migrate online, brands have been investing heavily in digital media, but establishing real-time interactions in the real world is still a vital piece of the brand building puzzle. 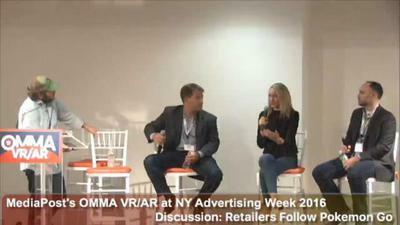 IAB Report: Is Virtual the New Reality? 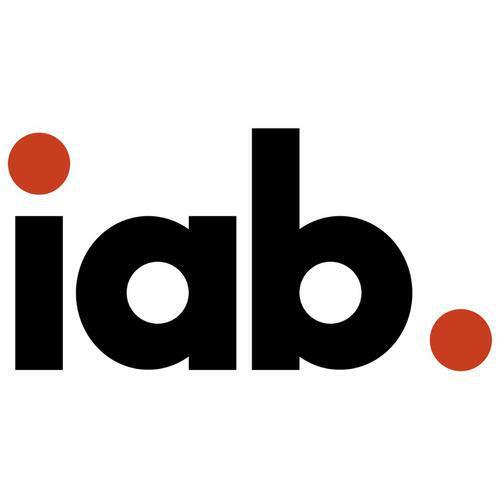 This report offers an overview of observations and opinions on VR from a distinguished panel of over two dozen industry-leading voices in publishing, advertising, VR software, and developer platforms that IAB conducted from June through August, 2016. The findings offer a market snapshot detailing key takeaways, lessons learned, and future plans in the emerging field of Virtual Reality. The retail experience, like everything else in a fully connected world, is about to get transformed. 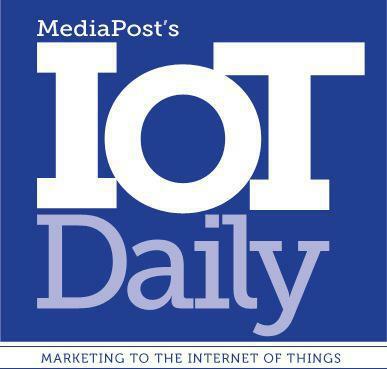 Mediapost inaugurates a new “IoT” event series on The Internet of Everything with a deep dive into Beacons - how retailers are about to become marketers’ new digital access point for customers.